Dancers arrive at 1:00 pm in full hair, makeup, and first costume. They need to report to the auditorium for check in. Please do not be late! All dancers are excused directly after the curtain call. Younger dancers will remain on stage for you to come get them. 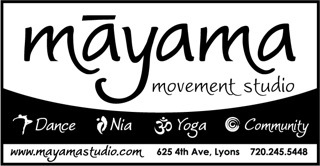 Creative Movement, Pre Ballet/Tap, Hip Hop 1 & Pre-Hip Hop & Breakin' need to arrive by 1:30 pm. Parents please save a seat for them with you in the auditorium. After they dance, please meet us in the lobby where they will return to sit with you for the remainder of the performance. If your dancer would like to bow with us, please line up with them at the end of the curtain call line on either side of the auditorium. Every year we do a bake sale for goodies during intermission at the show. The money of the sales goes directly to our scholarship fund. Last year we raised just over $300 for scholarships. 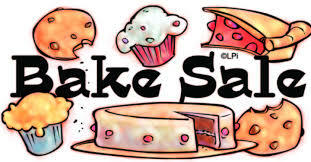 We would appreciate your help with baking or bringing something for the sale.